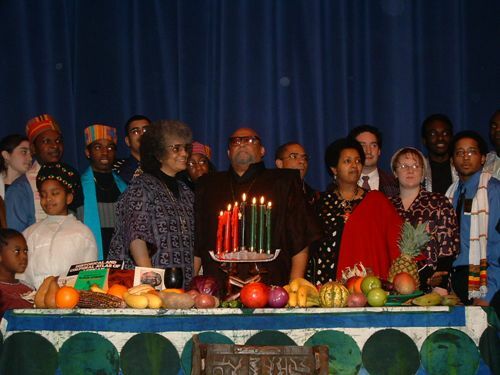 In 2016, Kwanzaa celebration will mark its 50th birthday. This celebration was created in 1966 by Dr Maulana Karenga. The style of this celebration reminds people with the first African harvest celebration. 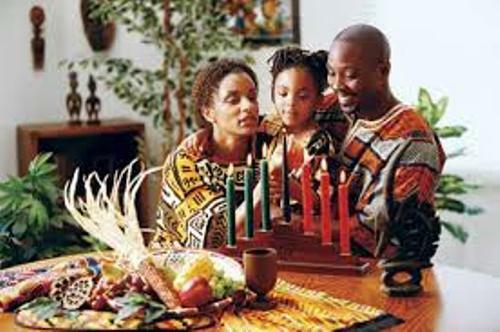 The main purpose of Kwanzaa is to celebrate the African culture, heritage and family. Number 7 is very important in Kwanzaa. The holiday is celebrated for 7 days. It also contains 7 principles and 7 primary symbols which talk about the ideals and values during the celebration. The people living in African continent are diverse. They have different cultures and language. It has at least 7000 different languages. However, Swahili is selected as one of the unifying languages among people. The term Kwanza actually was derived from Swahili language. It means first fruits of harvest. There are three colors that you can see as the symbol in Kwanzaa. You can see red, black and green. The green color represents the rich lands of Africa. The red color presents the noble blood of the African people. The black color represents the people in Africa. In 1997, the US government issued the first postage stamps used to honor the Kwanzaa celebration. You can find four different designs on the stamp. If you want to know the latest version, look at the stamp released in 2013. Even though the celebration is used to commemorate the African culture and heritage, people from other ethnicity are welcomed in the celebration. 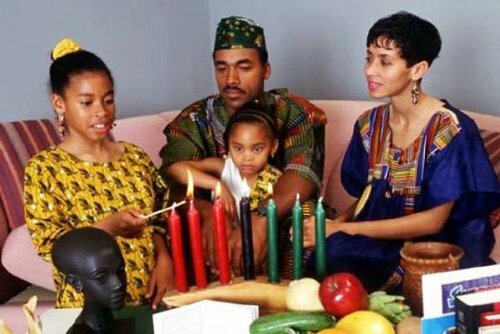 Kwanzaa is also used to show the universal message in the world. Check Africa facts here. There are many celebrities who like to rejoice Kwanzaa each year. You can see Maya Angelou, Oprah, Synthia Stain James and Angelina Jolie. The seven principles in Kwanza celebration include cooperative economics, unity, purpose, collective work and responsibility, self-determination, faith and creativity. 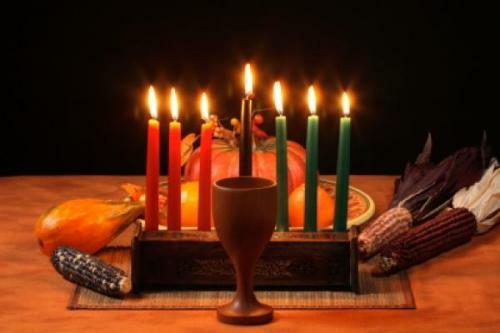 During the Kwanzaa celebration, there are seven candles to lit. The colors of the candles are red, black and green. You are wrong if you think that Kwanzaa is a religious celebration. It is about togetherness and African heritage. 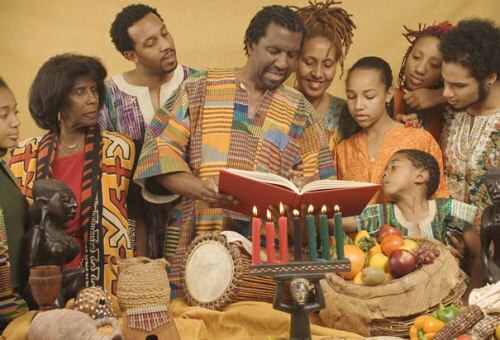 Are you inspired with facts about Kwanzaa?